Costumes | Volodarka - магазин классической мужской одежды. 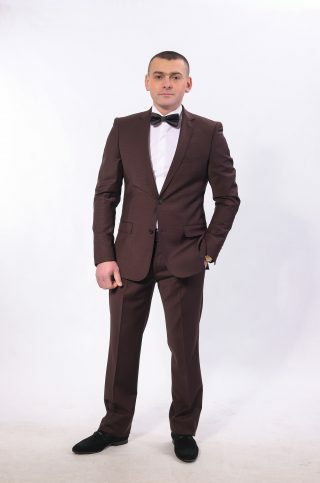 A classical suit is a very important detail of men’s clothes that forms men’s image and prosperity that is the factor of hisstatus and self-assertion. Even if you prefer sport style but in life there are solemn events when a classical man’s suit becomes an integral part of his image emphasizing a unique individual style of its owner. At clothing factory “Volodarka” we make suits of various trade marks. Amaninagoodandfitsuitmakestheimpressionofasuccessfulandpromisingmanwithimpeccabletasteandrefined elegance. We follow new tendencies in the world of men’s fashion, every day brings us more and more new and original styles for men which prefer trendy and fashionable clothes. 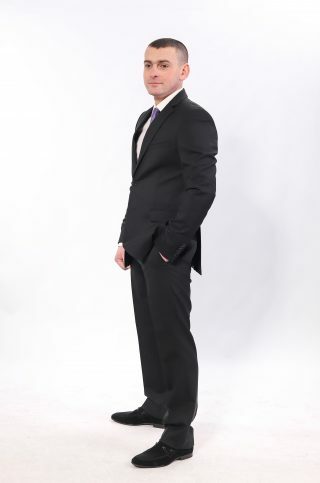 · Formalbusinesssuit – fitsforimportantnegotiationsandmeetings, whenasituationrequireselegantandrichstyle. 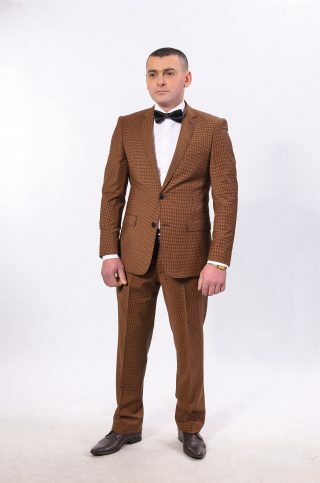 Takingintoaccountthefactthatalotofmenhaveadislikeforshoppingconsideringisboringanduseless, «Volodarka» opened an internet-shop where you can buy a men’s suit making an order on the website without leaving your house. Hereyoucanlookthrougha variety of goods and make your choice wasting just little time. Men’sclothesfromthemanufacturer– is not only of high quality but profitably. 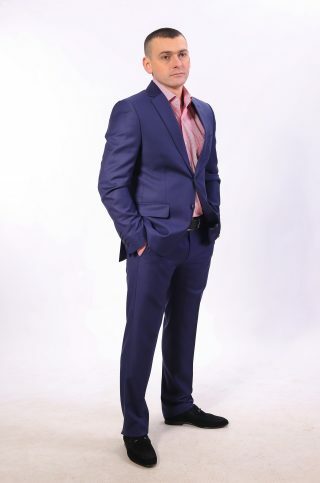 We offer a big range of men’s suits at democratic prices. Regardless of your age, status in the society, your image, we always have something to offer for every client. When making clothes we use practical materials of high quality and our products meet all quality standards. We constantly learn consumer’s market, new products of the European fashion, every season we improve and update a family of classical suits. Men’ssuitswholesale and retail fromVolodarkasatisfytheneedsofthemosthard-to-please customersandallowchoosingamodelwhichperfectlygoeswithman’simageandlife style.